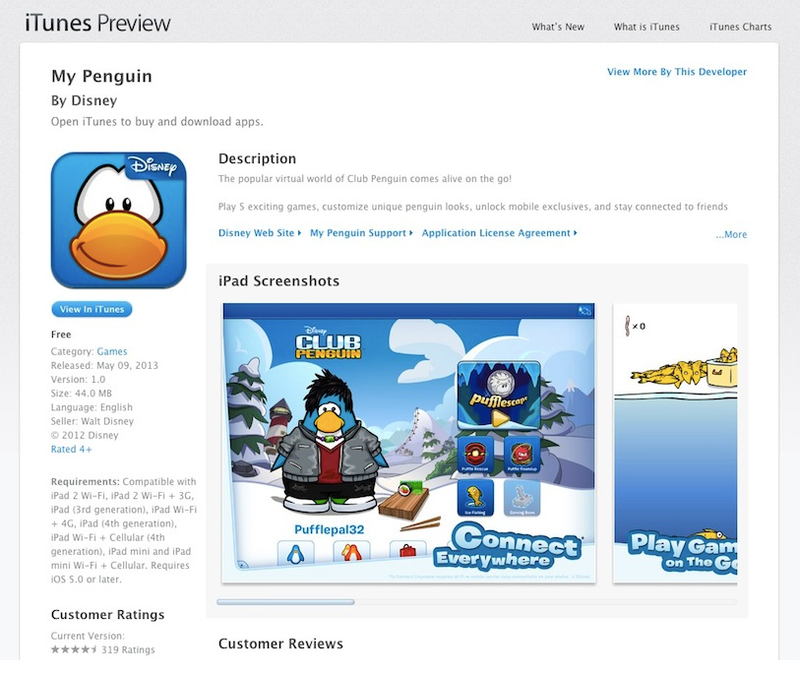 Club Penguin Cheats by Mimo777 Club Penguin Cheats by Mimo777: Field Friday and Penguin of the Day Announcement! 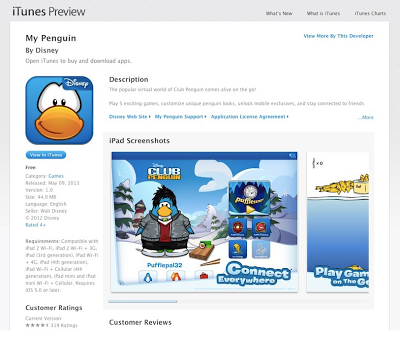 Club Penguin sends a huge THANK YOU to everyone who downloaded the bran new iPad app "My Penguin"! And to everyone who is patiently waiting for versions for other devices, they're trying to get there! Also, it's Field Friday! I hope everyone enjoyed that! Daffodaily5 will be publishing "Penguin of the Day" for us here on the What's New Blog! She's been working closely with our Guest Experience team (aka "Club Penguin Support") to find worthy candidates to be showcased on the CP blog! I'm so excited to see more penguins take the spotlight! Remember, you can nominate a penguin any time. 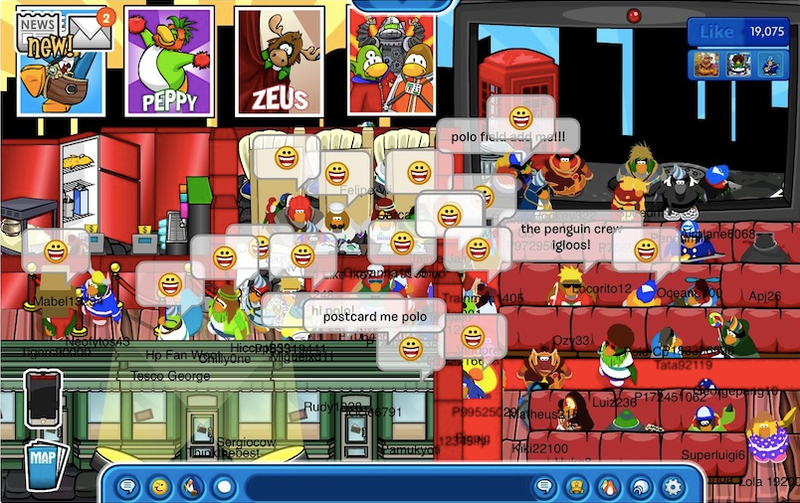 CP loves hearing about helpful, friendly penguins in the Club Penguin community! I got a message from the director on my spy phone today, and she said: All agents-upon completion of this week's Field-Op, please take some time to enjoy the Holiday Party, and help out with Coins For Change. If you wear the blue and golden anchor necklace you turn into a Ski hill race finish line clapping penguin!!! that's the only "Good" glitch.